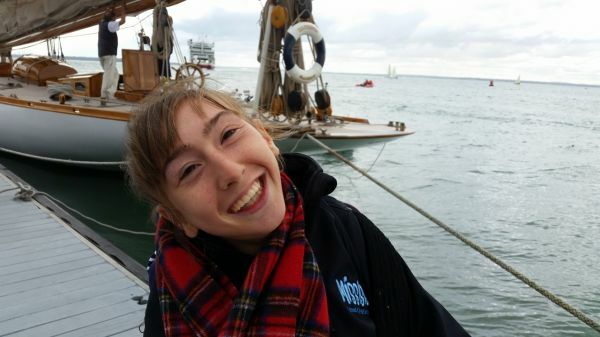 In July and August 2016 Natasha undertook the Sea and Summit Scotland Challenge. This challenge was to see her taking on new waters, obstacles (locks) and a “little” climb up Cairngorm Mountain, 1245m above sea level (The UK’s 6th highest mountain). 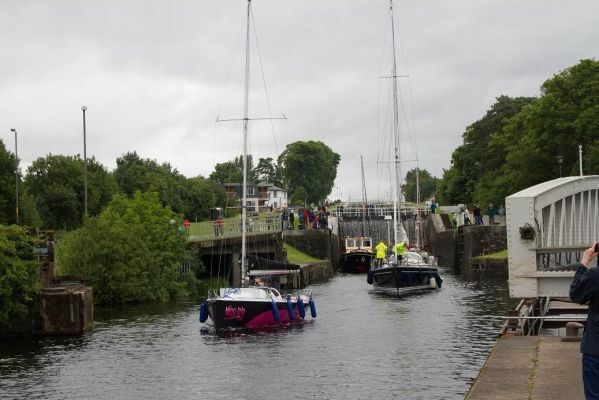 She set off on Monday 18 July 2016 from Inverness Marina to Dochgarroch where the first of the new challenges would be encountered, Locks. The route then took in Loch Ness and Fort Augustus where Natasha got into her Hart Walker to tackle Cairngorm Mountain. This climb took five and a half hours, then it was back to the boat; there was still more sailing to do in order to reach Glasgow. During this this part of the challenge she conquered Neptune’s Staircase, a flight of 8 locks, on the way between the Caledonian Canal and Loch Linnie, then on to Oban, Crinan Canal, down the Firth of Lorn and the Sound of Jura. Going along the Crinan Canal allowed Natasha the opportunity to get into her walker again, this time to learn how to operate the locks. It was then on to Clyde Marina where Natash and tyhe team arrived on 4 August. This challenge helped raise a further £1020 for Natsaha’s charity, The MissIsle School of Sip Puff Sailing. The only question left was where to head for next year’s challenge.